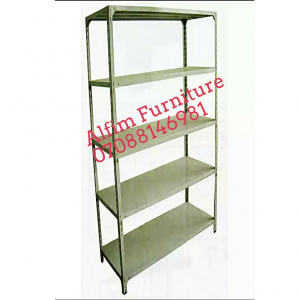 Supermarket equipment consists of furniture and accessories required to operate a supermarket. 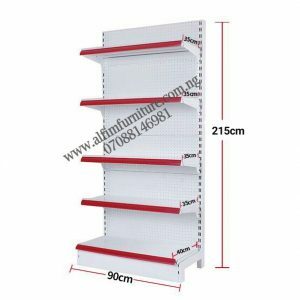 They include but not limited to supermarket shelves, shopping trolleys, hand basket and more. 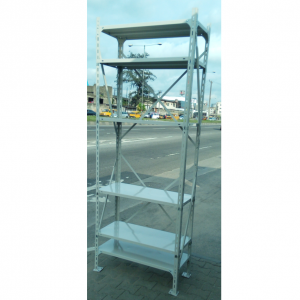 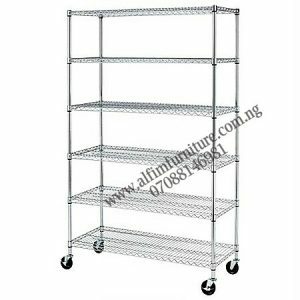 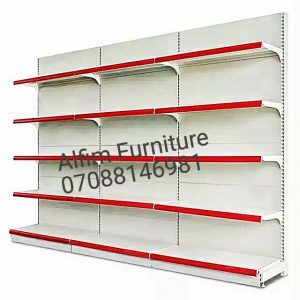 ALFIM supermarket equipment are among the top quality brands available in Nigeria. 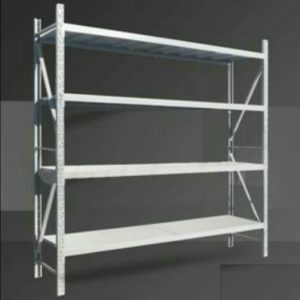 We are partners to reputed local and international manufacturers of supermarket equipment. 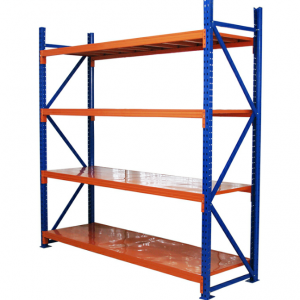 They are built with special focus on durability, reliability, ruggedness and functionality. 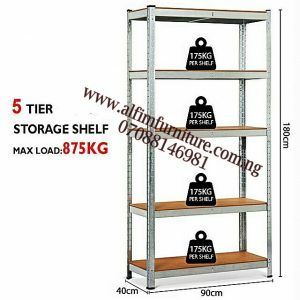 Client satisfaction is always guaranteed.